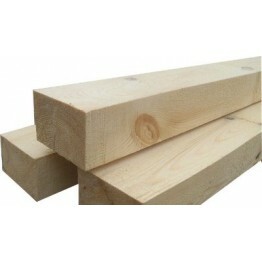 Imperial Size: 4" x 1"
Please note all planed sizes will finish approximately 6mm (1/4") under sizes stated. Timber can be machined to specific sizes. Please call us for more information. 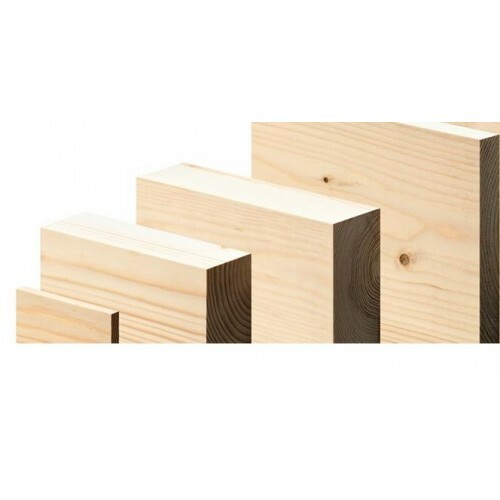 When placing an order for timber building's please enquire with us first to ensure you are happy with the current lead time. 01543 686370. We provide our own delivery service for large / heavy goods. Maximum 30 miles. Approximate delivery time 3-5 working days.